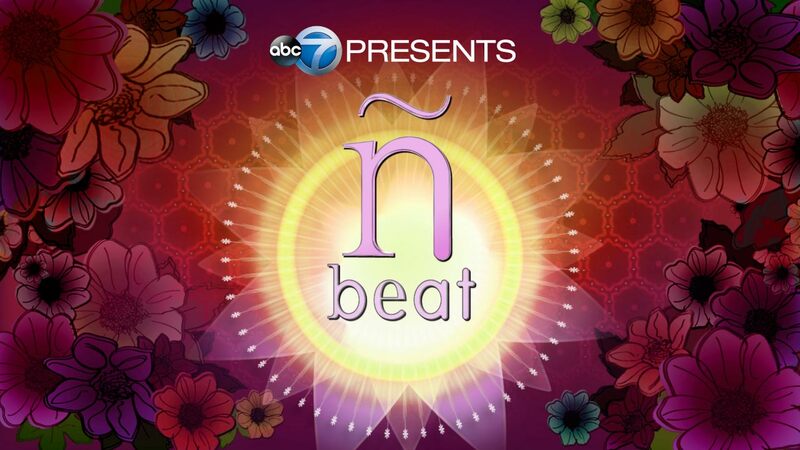 CHICAGO (WLS) -- The N Beat is a show that turns the spotlight on Chicago's vibrant Latino community... from the business world, to the medical field...to education and the arts! Co-hosts for this episode are ABC7's Hosea Sanders and Stacey Baca. Contributors are ABC7's John Garcia, Michelle Gallardo and Roz Varon. Mariachi... the music of Mexico. This art form is one of celebration and remembrance. It is a culture of music full of history and pride. Mariachi... the music of Mexico. This art form is one of celebration and remembrance. It is a culture of music full of history and pride. 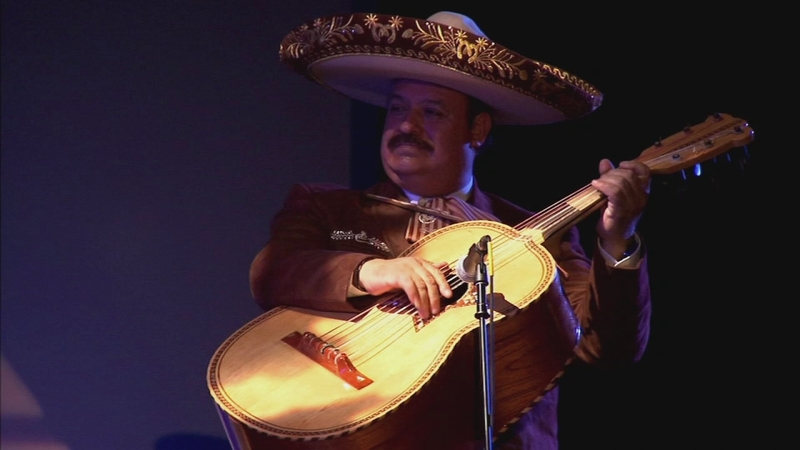 And now with the initiative established by the Mariachi Heritage Foundation, this beloved art- form has become a part of the daily curriculum of five Chicago Public Schools; fulfilling the vision of teaching young students the root and foundation of Mariachi and its importance to the community. Revolucion Steakhouse is one of four restaurants owned by the Estrada family. Revolucion Steakhouse is one of four restaurants owned by the Estrada family. The dream of being a restaurateur started back in Jalisco, Mexico with Antonio, who dedicated his life to the business. 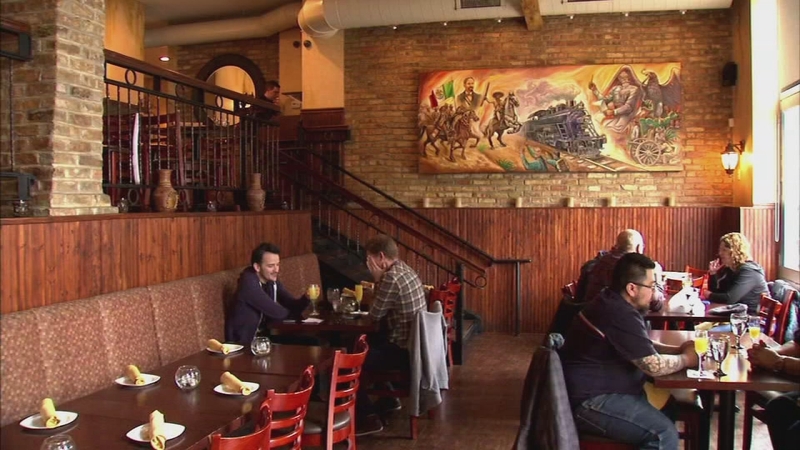 And now his sons, Jorge and Adrian, have impacted the community of Lakeview with the roots of their heritage, the cuisine of their culture... and a little taste of Mexico. Hector Nunez was a successful hotel executive who was diagnosed with stage 4 head/neck cancer. Hector Nunez was a successful hotel executive who was diagnosed with stage 4 head/neck cancer. After beating the disease, he left the corporate world behind... and now, his mission is helping others who are still fighting cancer. 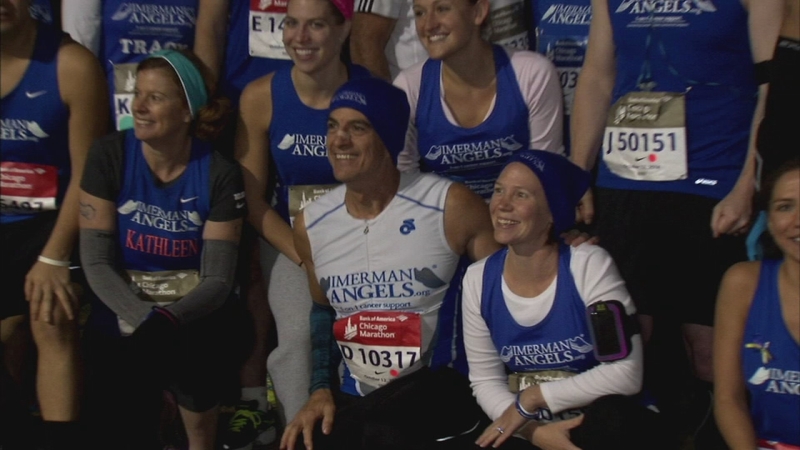 He is the Chief Operating Officer of Chicago-based Imerman Angels... a one-on-one cancer support network that connects cancer 'fighters' with survivors. There is even help available for caregivers... and Imerman Angels is also starting to offer their services in Spanish. Blanca Magallon is a Chicago wife, mother and Chicago Police Officer who was recently diagnosed with leukemia. Blanca Magallon is a Chicago wife, mother and Chicago Police Officer who was recently diagnosed with leukemia. For months, her friends and family held marrow donor drives, to try and find the person who could save Blanca's life. In the end, an anonymous donor came to her rescue... but even just a few weeks after that life-saving marrow transplant, Blanca is on a mission to try and help more patients still fighting. 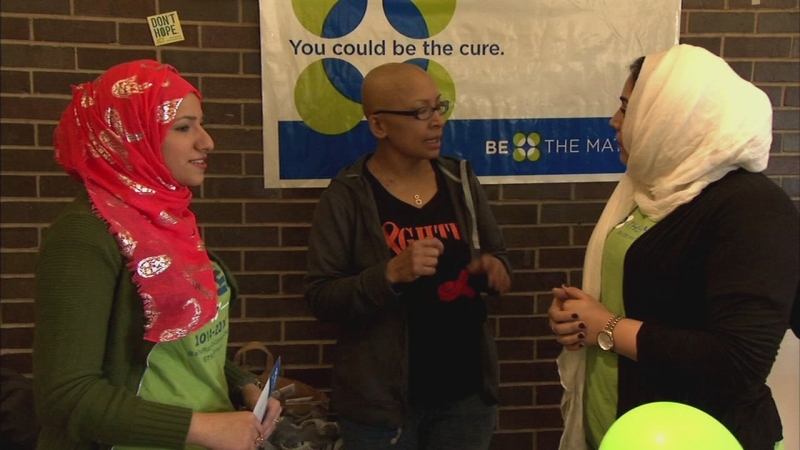 She and her family partnered with Be the Match to try and enroll more people in the donor registry... they just staged two days of donor drives on the UIC campus, near the hospital where Magallon was treated. Northeastern Illinois University launched El Centro nearly 50 years ago... to help an underserved Hispanic population on Chicago's North side. Northeastern Illinois University launched El Centro nearly 50 years ago... to help an underserved Hispanic population on Chicago's North side. 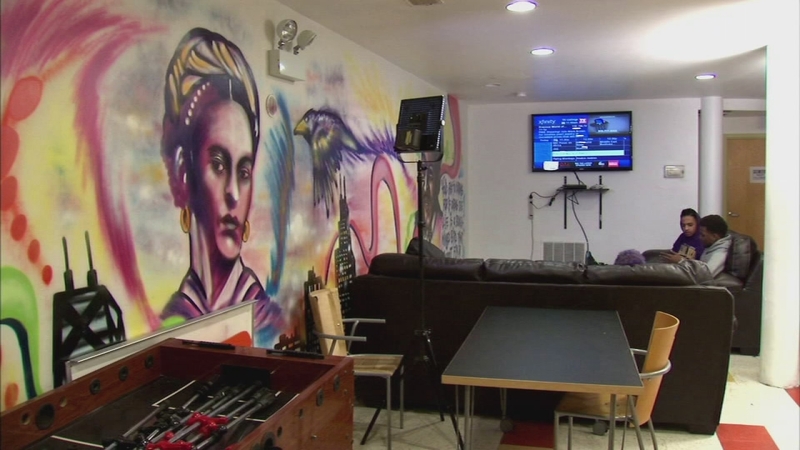 But what began in a humble storefront with simple English as a Second Language and GED classes... has turned into a $27 million college satellite location in Chicago's Avondale neighborhood. 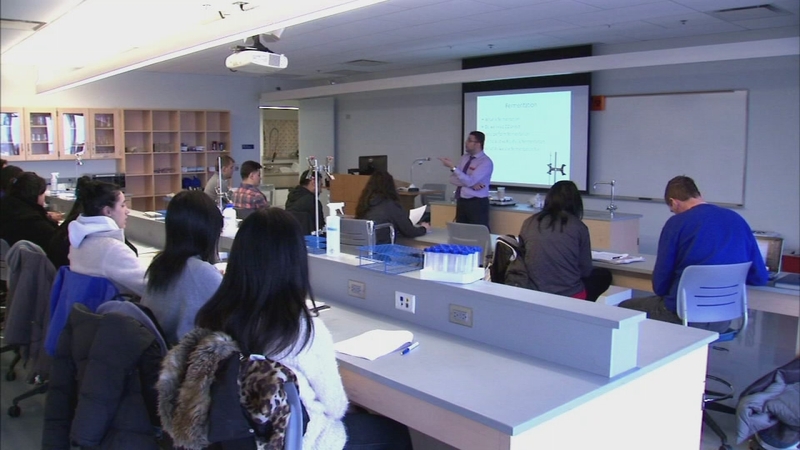 More than one-thousand students attend college classes at the new facility... and El Centro even offers 4 Bachelor's degrees. It is a true 'showplace' that houses 20 state-of-the-art classrooms. Juan Gabriel Moreno.. of JGMA, designed the ultra-modern structure. For fourteen years, La Casa Norte has been providing resources to families and young people across the city who are facing homelessness. For fourteen years, La Casa Norte has been providing resources to families and young people across the city who are facing homelessness. This organization, under the direction of Executive Director Sol Flores, works to provide shelter first for those people who are at risk. To date, this nonprofit has impacted over twenty thousand individuals and has secured housing for families in over 100 different zip codes across the city and suburbs. For more information on how you can help them eradicate homelessness.